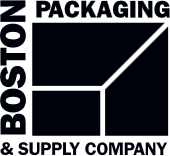 Find out more about Boston Packaging. 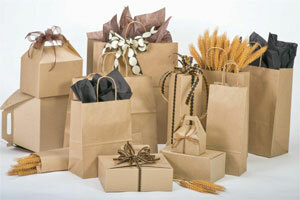 We sell a wide range of bags, boxes, and supplies to help businesses ship, merchandise, and sell more products. Our team has more than 35 years of experience in the industry, and we are proud of our reputation for quality products and great customer service. Over the years, we have served a wide range of companies based all over the United States. 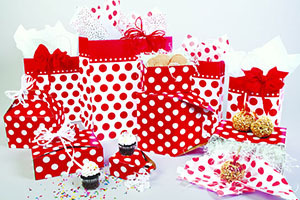 Our customers range from established manufacturers to small mail order companies. We love working with small businesses and startups, and we're always happy to provide guidance and advice. No client is too small. 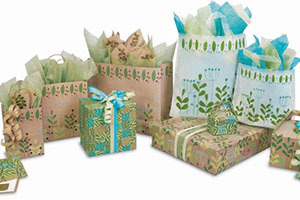 All you need to take advantage of our wholesale pricing is a tax ID number. Many small companies we have worked with have grown into large companies, and we have continued to supply their packaging as they grew.